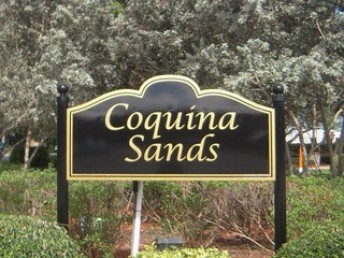 Coquina Sands is located just north of the Naples Beach Hotel and west of US 41. 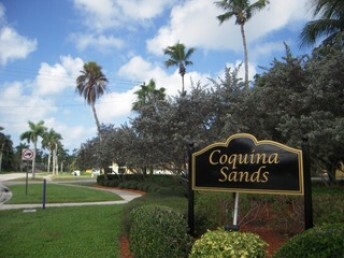 Coquina Sands offers single family homes and condominiums mostly of traditional Florida design. Some of homes are on the water, with many older homes having undergone renovation as land values have steadily increased. Coquina Sands is located right across from Lowdermilk Park where there is surf and plenty of sunshine. The park features a outside picnic areas, large covered picnic pavilion, restrooms and children love the playground. And water sports enthusiasts can set cruise from Hurricane Harbor up through Doctor’s Pass, and out to the Gulf of Mexico. This community is just a short drive to shopping and dining on 5th Avenue and 3rd Street in downtown Naples.